What do people want? You have to imagine that Jeff Bezos is asking that a lot. Why? Because he seems to provide a lot of things that people need and want. Easier access to medication is definitely one of those things. A billion dollar commitment in the form of an acquisition of Pillpack, an online pharmacy, is a good indicator that they are moving on the e-health market. It was rumored to be happening a while back, around the same time that their move into finance and banking was ruminated upon. So one speculation has come to fruition, and it will be interesting to see how the other one fares. You can already get an Amazon Store Card, and the number of transactions Amazon deals with means they must have a pretty robust infrastructure in place already that could allow them to operate in this sector. If the finance sector move does come it will likely follow a similar pattern to both Amazon’s move into brick and mortar stores, and the medical sector – you formulate the kind of set up you want, and then when you are ready to move forward on a larger scale you buy a company with the infrastructure already extant, and you arrive almost as if sprung forth fully formed. Not everyone has the ability to do that, and you can see why people in a certain sector of the market will blanch when Bezos expresses an interest in moving in that direction. Some customers feel the same way, or have felt the same way, when bookstores started to close for instance, but others embrace the convenience of a one stop shop. To say that Amazon is a market force seems an understatement when you consider just how much of different market sectors they seem to control. The wave of big box stores, that helped kill so many mom and pop stores are now the huge lumbering dinosaurs on the block, under threat from e-commerce sites. Will there come a point when Amazon is similarly lumbering and under threat from competitors that can move faster and adapt more readily? Maybe, but that seems to be a way off – even the speed bump of the President’s disapproval seems to have had little deterrent effect. They are also rolling out a new expanded delivery program with their own branded vans and the opportunity for drivers to be their own bosses, in the way Amazon Flex allowed them to be. Love them or hate them, they are doing something right. Surely, with them buying a company that has had to navigate the complexity associated with the FDA, they should have a fairly smooth roll out. There haven’t been too many hiccups along the way in terms of product release for Amazon – there may have been seeming unpopularity stemming from some some quarters, but as you watch the news talking of the cool billions Bezos adds to his fortune, again, what could go wrong? 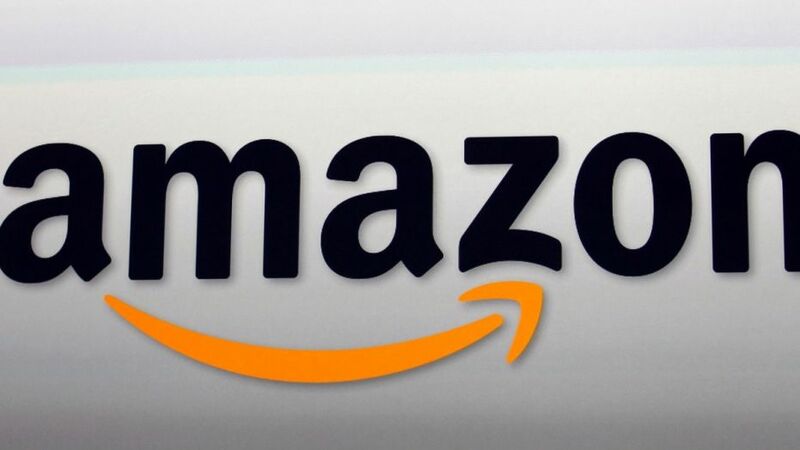 Only something apocalyptic or a major cultural watershed could upend the good ship Amazon.